The Isle of Skye Pipe Band are based in Portree, on the Isle of Skye. 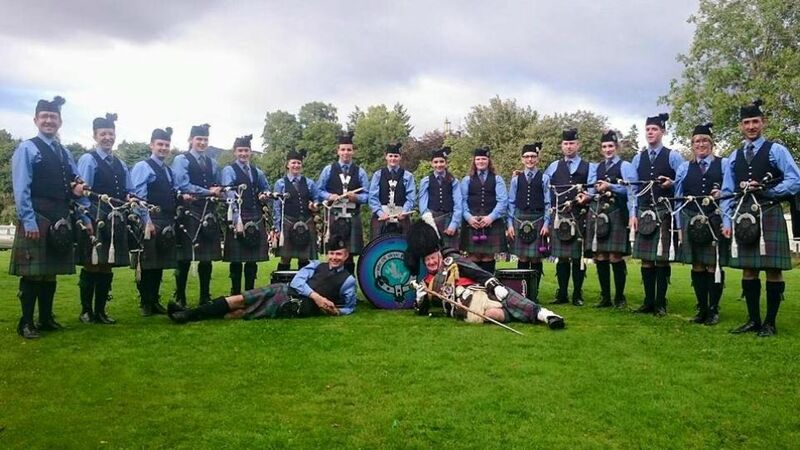 We regularly play at functions across the north of Scotland, with our regular spot being in Somerled Square in Portree during the summer months. We practice every Tuesday during the winter months, either in the Royal Hotel, the Skye Gathering Hall or the Church of Scotland Hall, all in Portree. During the summer months, we have practice up at "Pipe Band HQ" which is located behind the Community Centre in Portree. After these summer practices, we then march down to the Square and put on a show for the tourists and the locals alike.